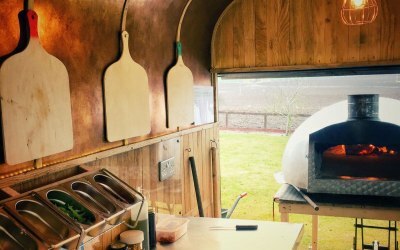 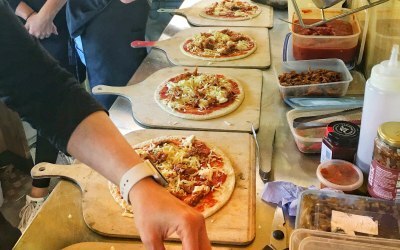 Authentic Italian Neapolitan Wood-Fired Pizzas, freshly made for you from our beautiful converted vintage horse trailer. 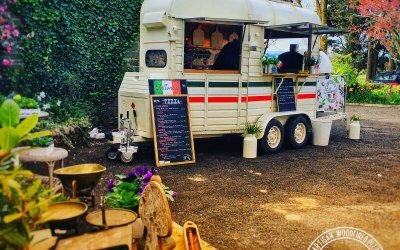 Available for your events throughout Scotland. 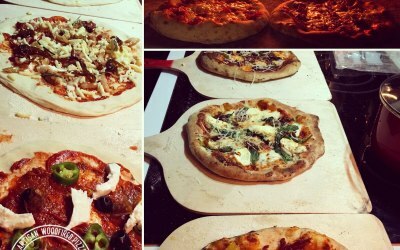 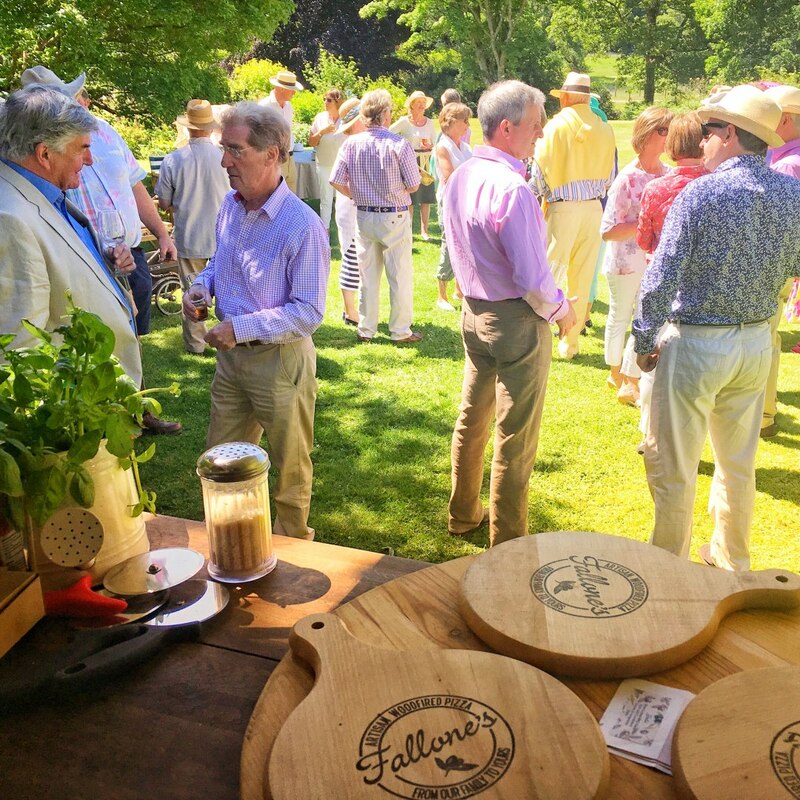 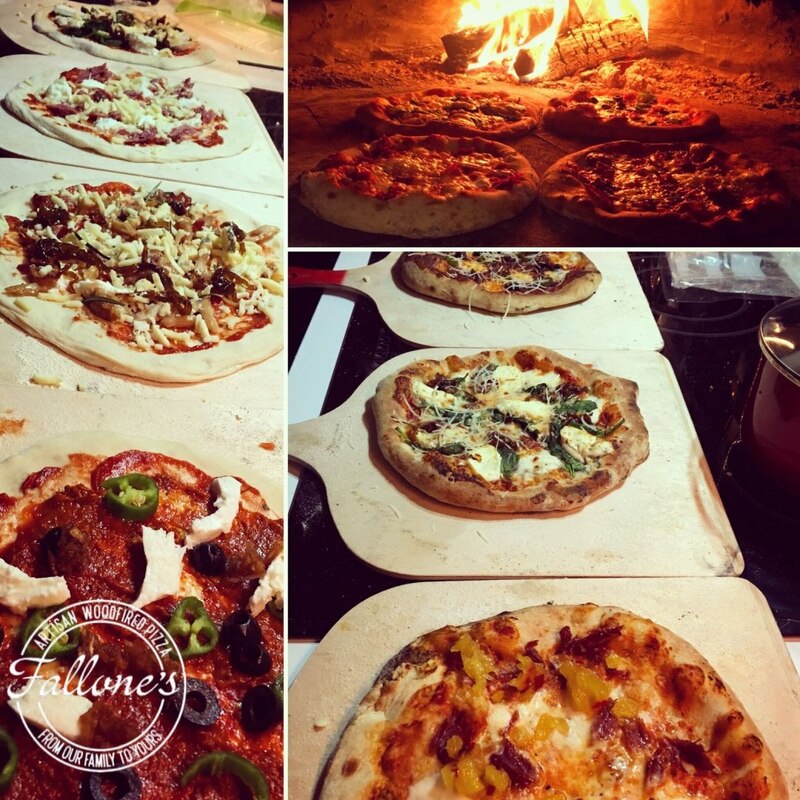 Fallone's Pizzas is a mobile artisan authentic Neapolitan Pizza catering service. 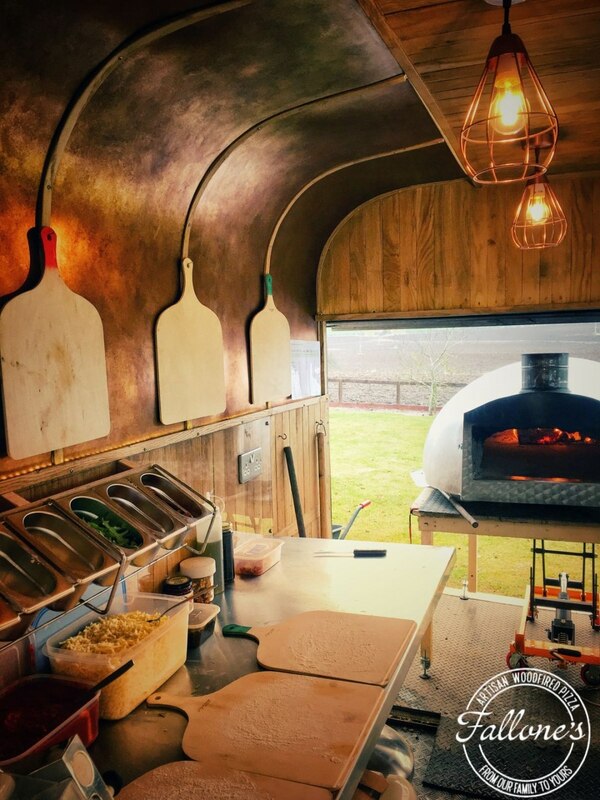 We are a family business providing authentic Neapolitan wood-fired pizzas to any location from our converted vintage horse box. 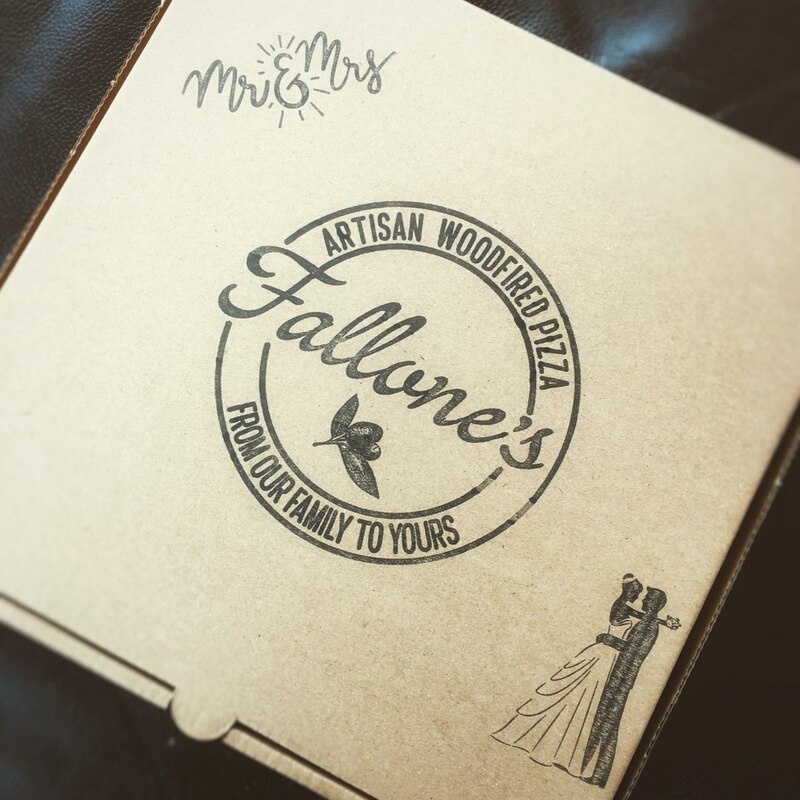 The Fallone's have been in catering since 1905 when our Great Grandfather came over to Scotland from the southern Italian village of Belmonte Castello. 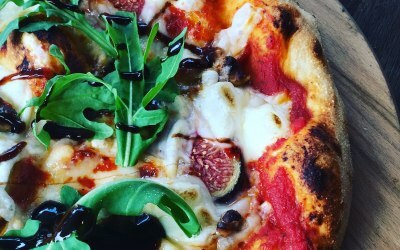 Now 4 generations on we continue to bring the tastes of Italy to our customers, blending in the best of Scottish produce with imported Italian ingredients. 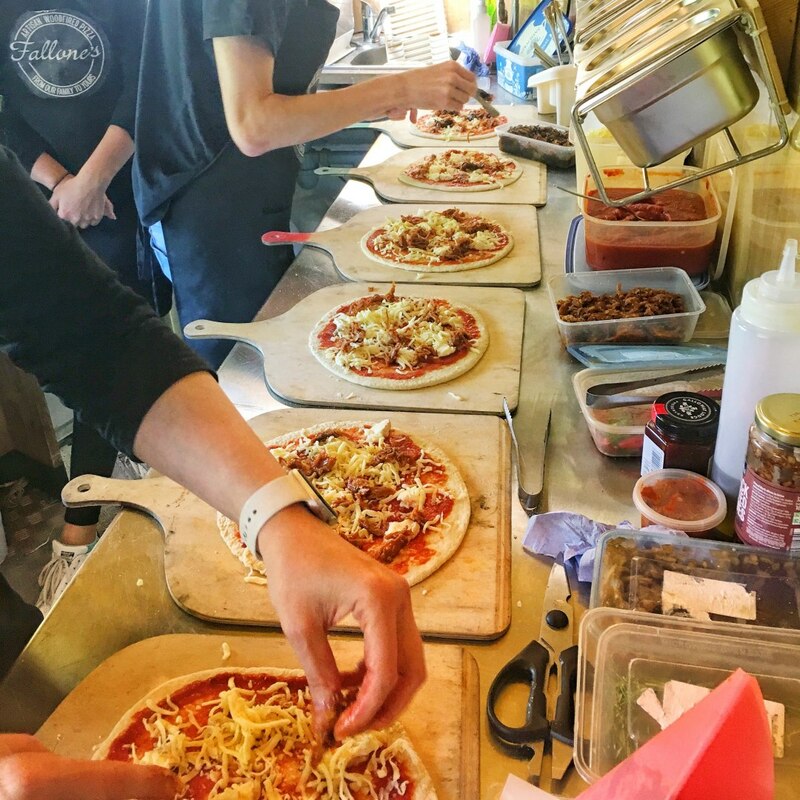 Our passion for authentic wood-fired Italian pizza is what drives us and we hope that we can have the opportunity to share our passion with you. 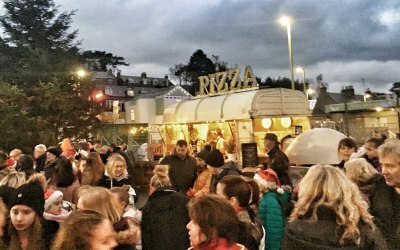 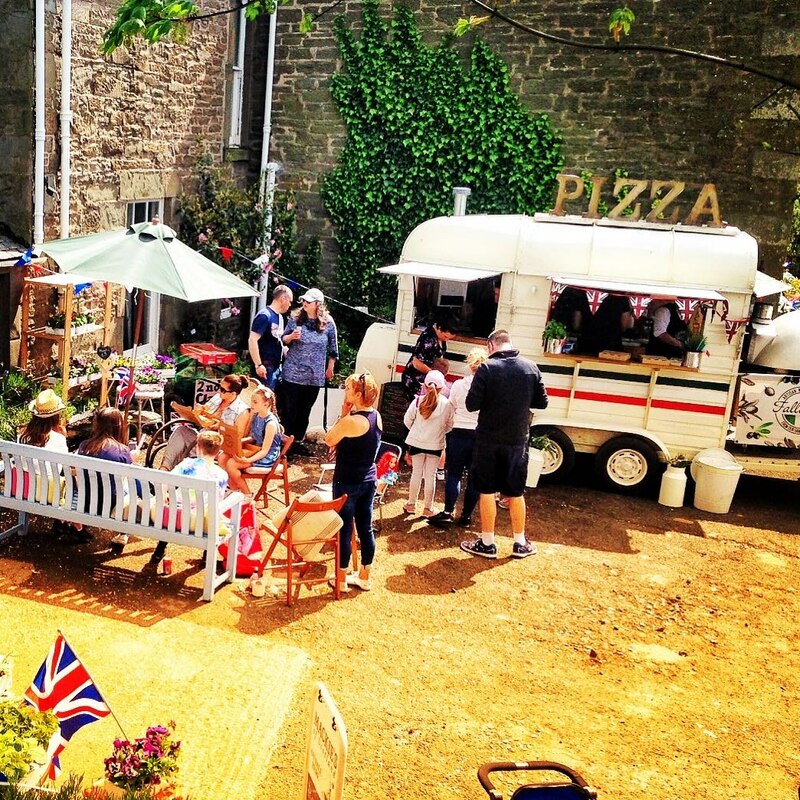 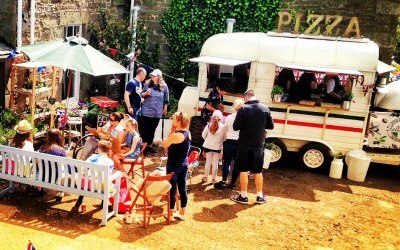 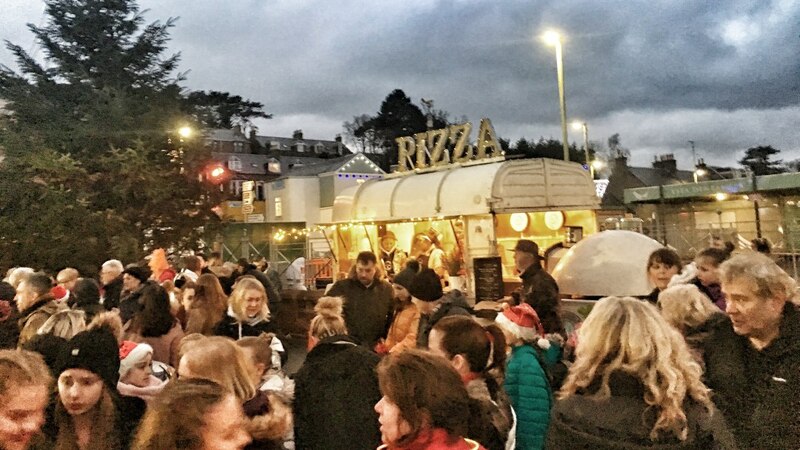 Our custom built wood-fired oven and vintage horse trailer pizza van add a theatrical centrepiece to any outdoor event. 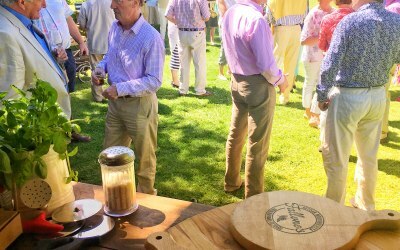 These include weddings and parties, as well as festivals and corporate events. 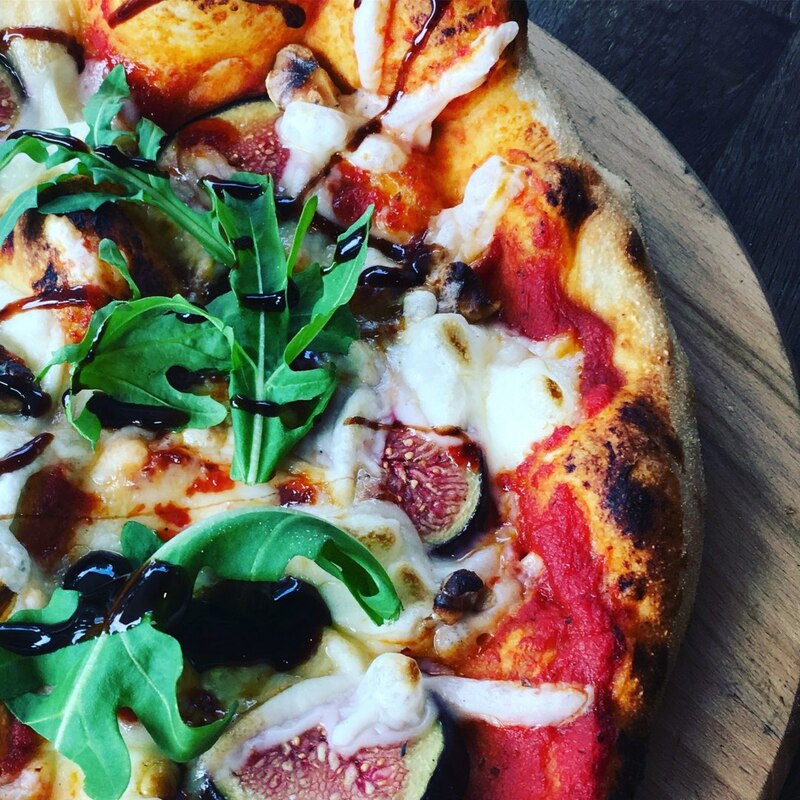 We are happy to create a bespoke menu for any private catering function, just let us know what you have in mind. 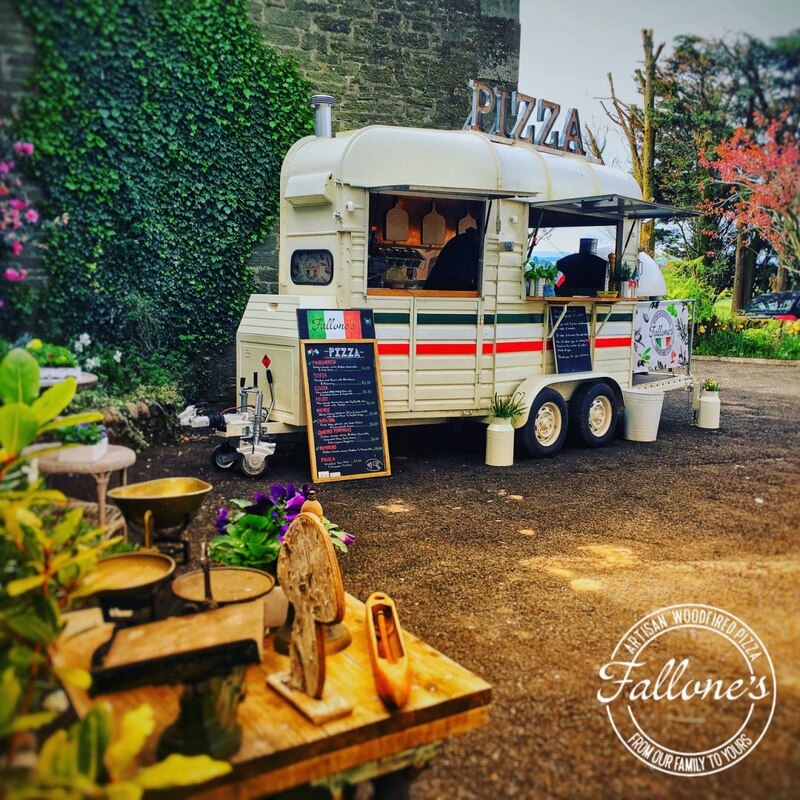 We will arrive at your venue and discretely set up our mobile pizzeria so you can enjoy your party. 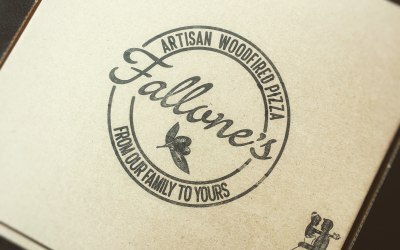 Get quotes from Fallone's Pizzas and others within hours.